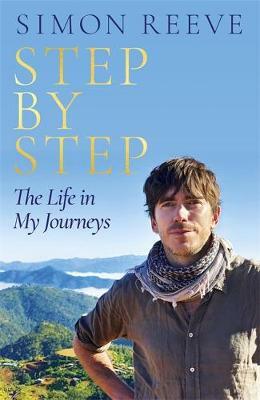 The inspiring memoir from TV traveller Simon Reeve's life of amazing adventures in over 120 countries and the most remote and extreme corners of the planet. TV adventurer Simon Reeve has journeyed across epic landscapes, dodged bullets on frontlines, walked through minefields and been detained for spying by the KGB. His travels have taken him across jungles, deserts, mountains and oceans, and to some of the most beautiful, dangerous and remote regions of the world. In this revelatory account of his life Simon gives the full story behind some of his favourite expeditions, and traces his own inspiring personal journey back to leaving school without qualifications, teetering on a bridge, and then overcoming his challenges by climbing to a 'Lost Valley' and changing his life ... step by step.